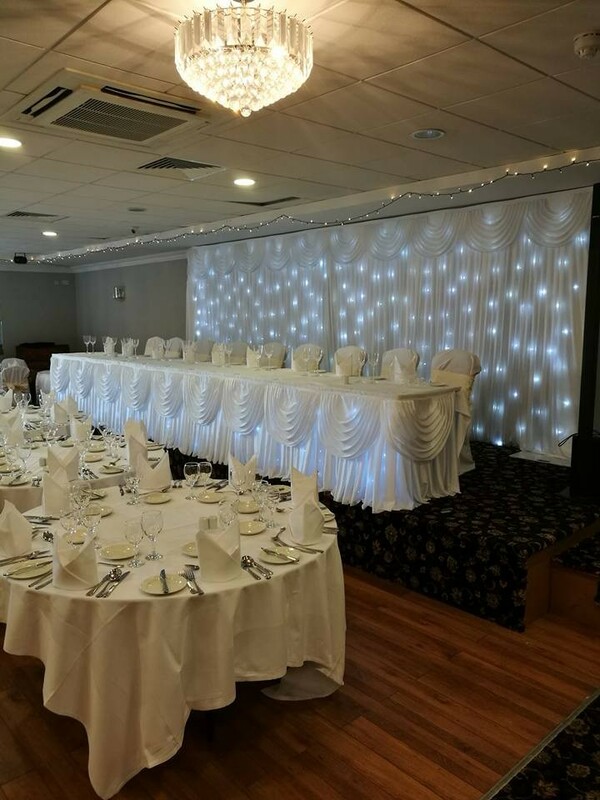 Here at Infinity Wedding Services our aim is to transform your wedding by elegantly illuminating and decorating your venue. 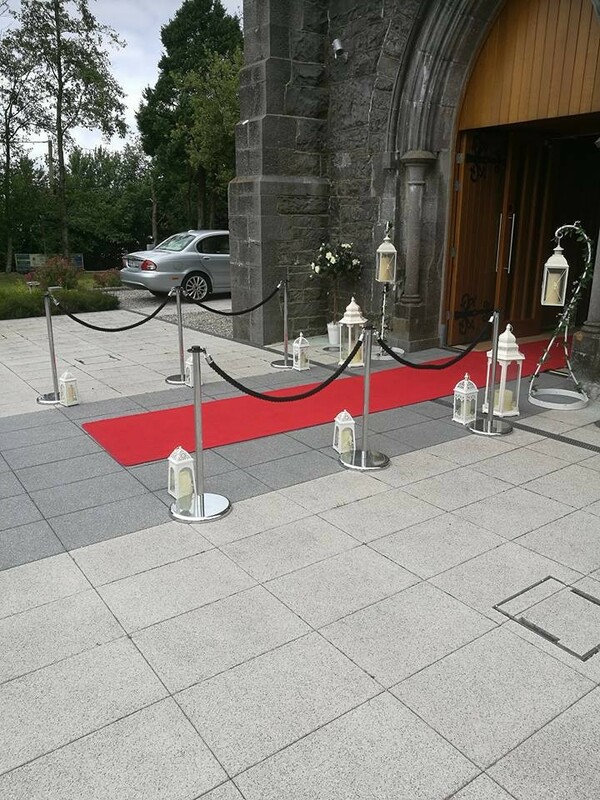 Create your own "Wow Factor" with our Lanterns and Bay Trees which will make for an elegant entrance at either a Church or Civil ceremony. 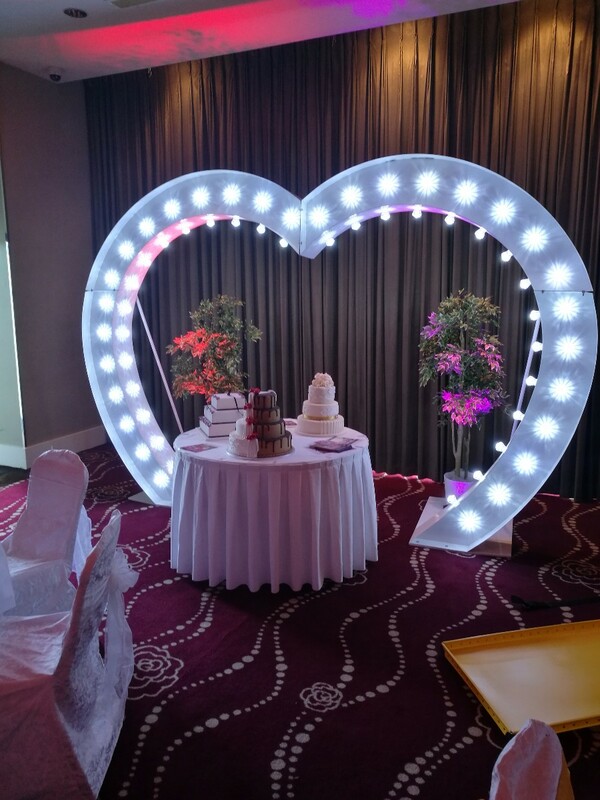 For your reception we have an amazing heart shaped light up Wedding Arch, Giant Love Letters, a Sparkling Dancefloor, Coloured Room Uplighting and Low Level Fog Machine. 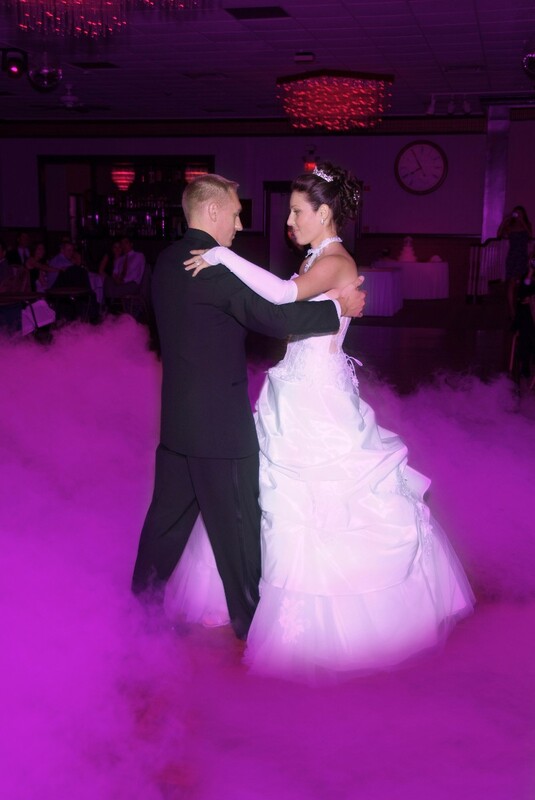 We can also provide a full dj package. 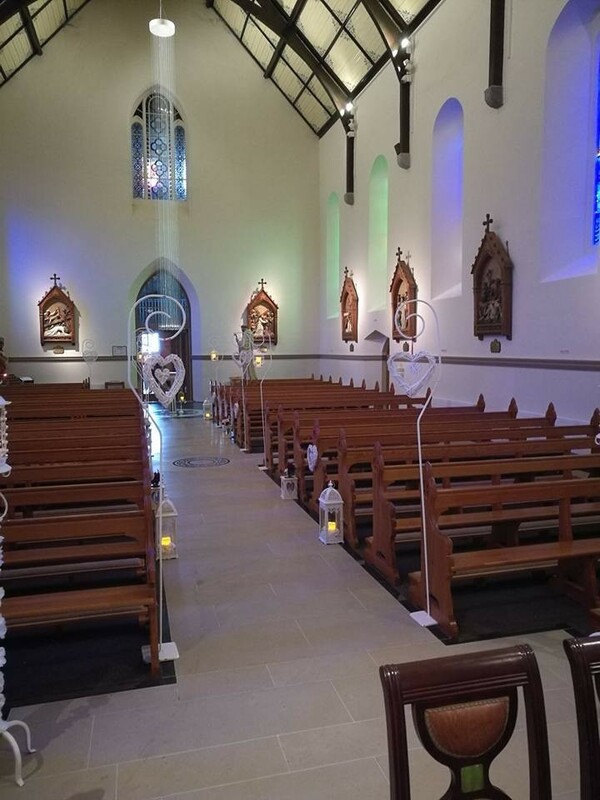 Based in Athlone but travelling nationwide to light up your special day. We have several packages available, just ask for more details.. 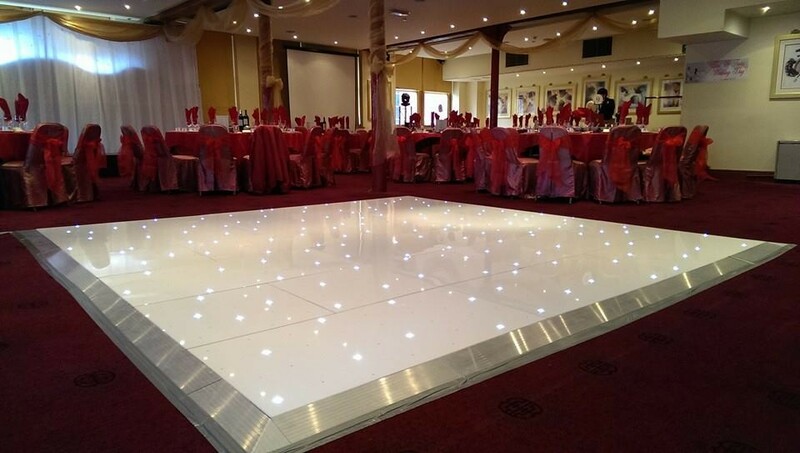 Sorry only reviewing now , this was a great serivce , so professional , came straight after my meal set down the led floor in minutes was in and out in minutes . 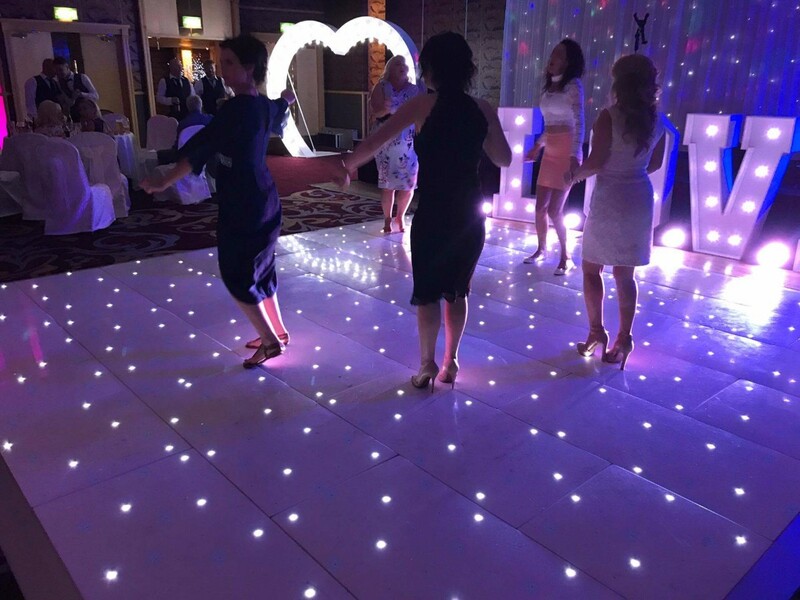 Led dance floor is highly recommended , no lumps and bumps like some suppliers . 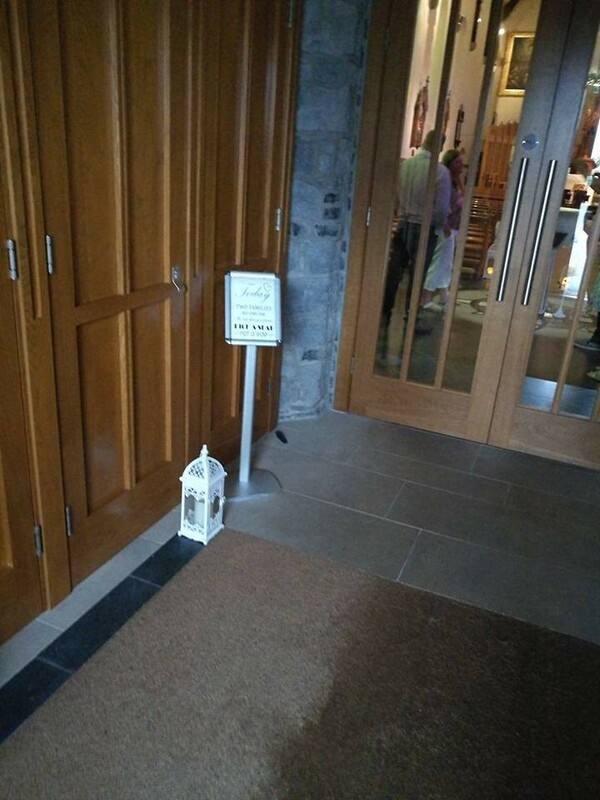 A great service ! 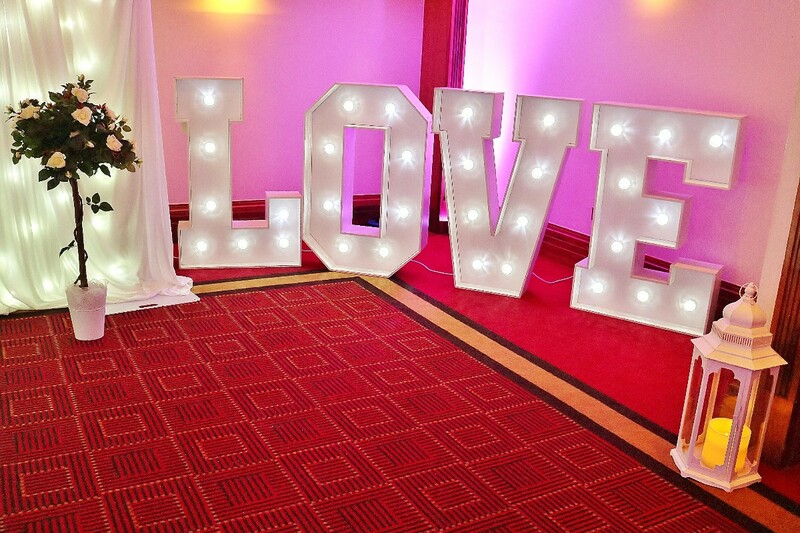 Everything from the ceremony decor to the reception dance floor all looked absolutely fantastic and really worth it. Aidan went above and beyond our expectations and made sure we did not have to worry about anything. Could not recommend enough. 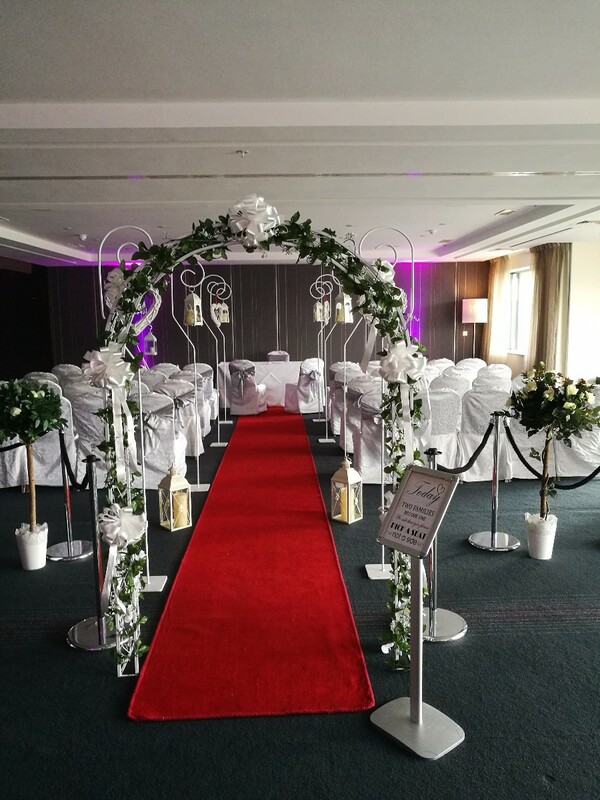 If you want a WOW feature on your special day and something a little different then Infinity Wedding Services are a one stop shop for this. Aidan and his team are wonderful, very helpful and no question is too small. 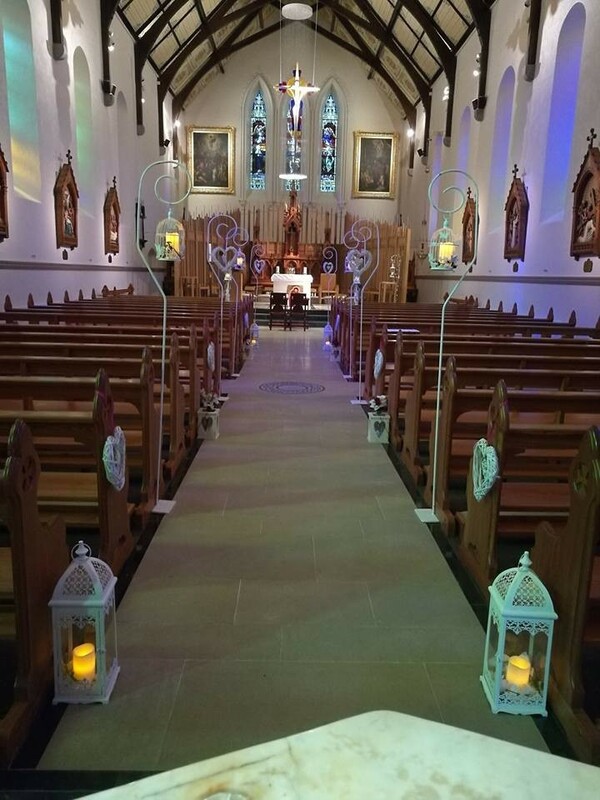 We hired his new arch (among many other pieces) for our wedding and people were blown away by it, it was spectacular! Aidan is also very professional in his approach, from the very first meeting to the day itself. Everything they supply is of the highest quality and it really does look the part. 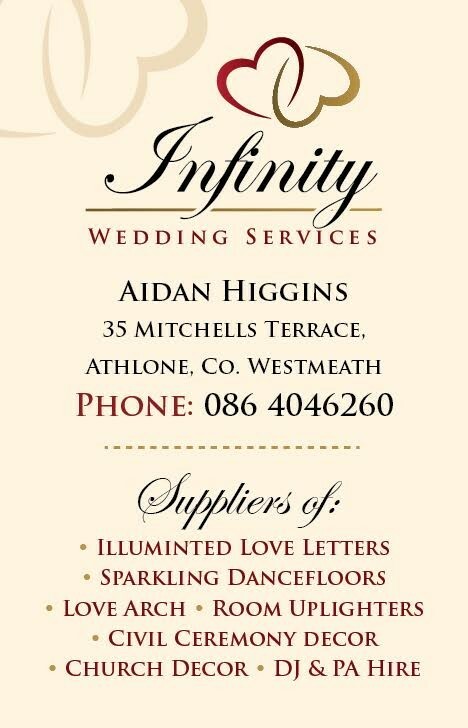 I would highly recommend Infinity Wedding Services and I am delighted that Aidan has since received business as a result of supplying my wedding! I hope they receive many more as they are well deserved! 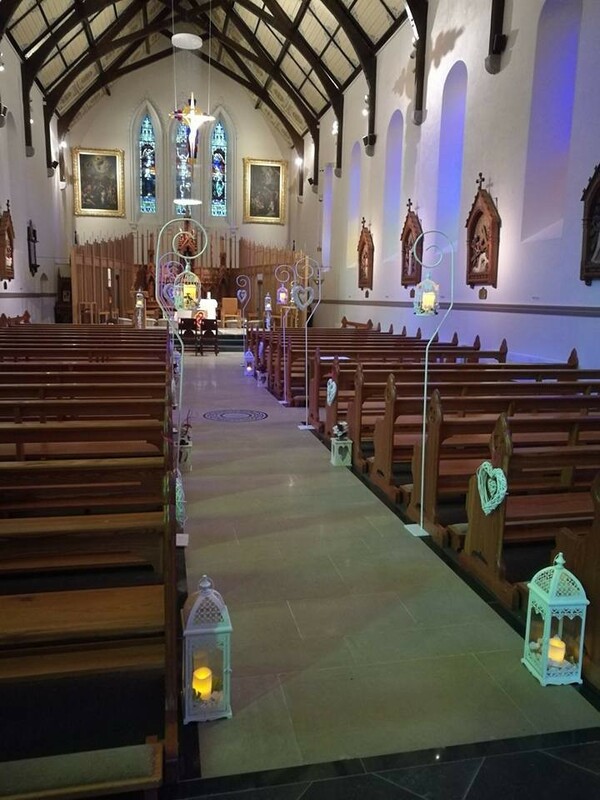 We had his service for our wedding and he was abousulty brilliant the dance floor was full from start to finish couldn't of asked for better really recommend it and he has lovely equipment to kit put and room or church. 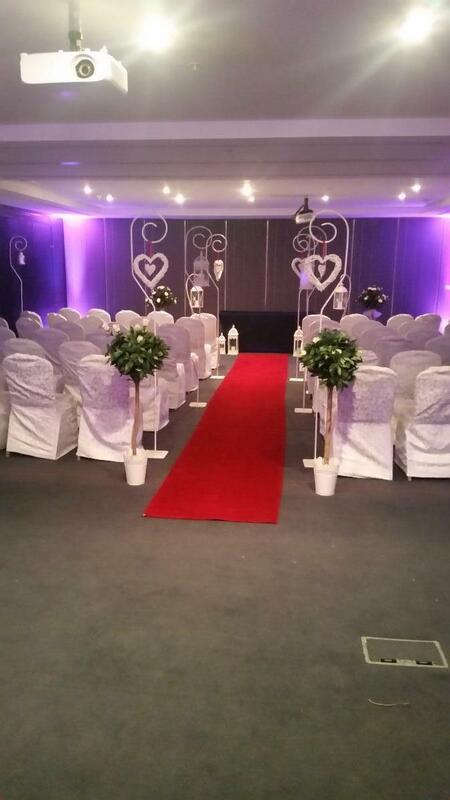 100% would recommend to anyone thinking of booking. 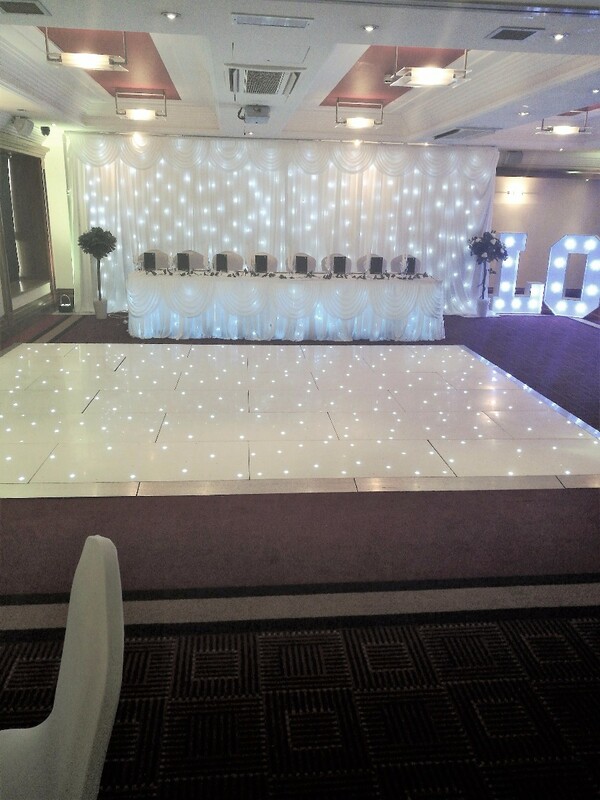 We found infinity to be very professional.. Their attention to detail was second to none.. Our wedding and reception took place at the same venue and the decor was set up perfectly.. We would have no hesitation in recommending Infinity wedding services..